Rival parties decided Thursday to change the name of the Ministry of Science, ICT and Future Planning four years after the agency was created. 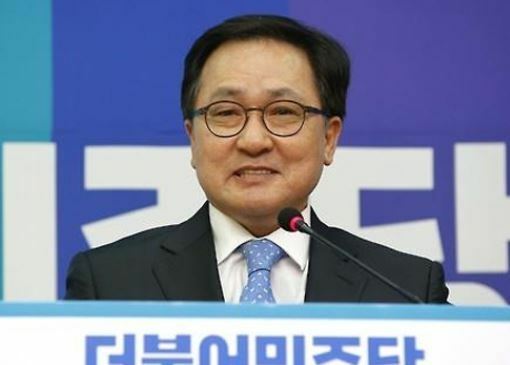 According to the agreement made by the vice floor leaders of the ruling Democratic Party, the main opposition Liberty Korea Party, the People's Party and the Bareun Party, the ministry will be given the new name roughly translated as the Ministry of Science, Technology and ICT. The ministry said the exact English name and the abbreviation have not yet been finalized. The renamed science ministry will also have a vice-ministerial "science innovation headquarters" that will handle policies related to the fourth industrial revolution.